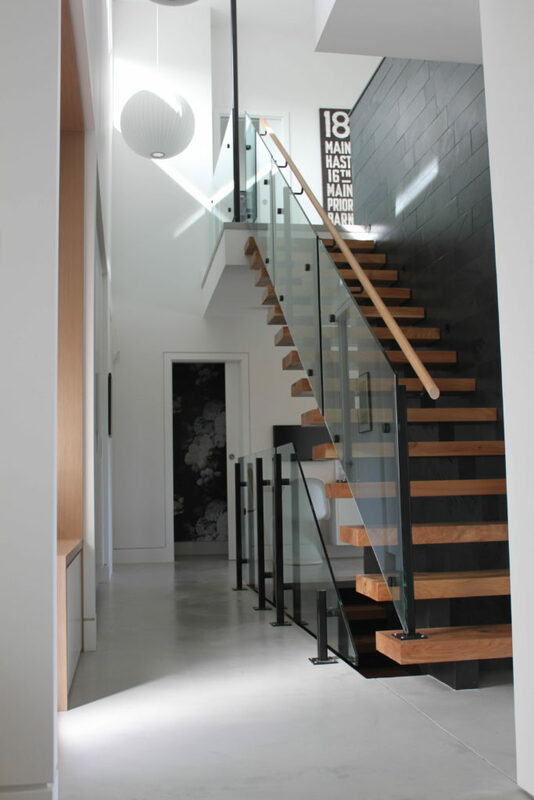 Have you ever driven by a beautifully designed home and wondered what it looks like inside? Now is your chance with the 4th annual Vancouver Modern Architecture and Design Society's Home Tour on September 17, 2016. I had the privilege of attending their home tour a few years back and LOVED it. I have to admit when I go for walks in the evening I love peering into peoples home from the street. Creepy...but I am always curious to see how other people live in their homes. What is so enjoyable about the Modern Home Tour is that the beautifully designed and decorated homes are open so you get to walk through and explore. It is a real design treat! 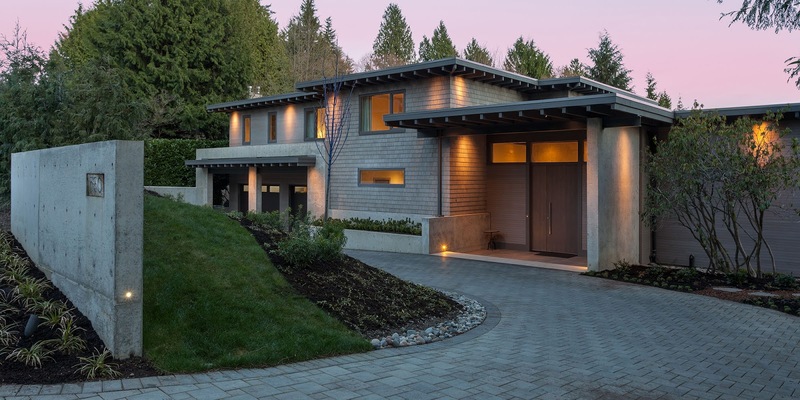 This year's self-guided tour has a line-up of 5 local homes designed by local architecture, designers and builders. Chip and Shannon Wilson School of Design (Chip is the founder of Lululemon) are the non-profit partners again this year. I can't wait to hop in the car and explore some eye candy. Check out this website for information and to purchase tickets. Who is going to join me?